Human beings are creatures of comfort who like familiarity and consistency, but as dancers we constantly need to challenge ourselves and move the goal post for not only our own technique development but also our choreographies. It can be hard to keep finding new ways to structure and combine moves, and no one is immune to a ‘creativity block’. However, there are many ways you can overcome these and not least move yourself and your creativity forwards. How you approach this is down to your personality and experience. Some find inspiration watching others, which is great, as long as you don’t just copy without crediting. Others like attending lots of workshops, or learning with other teacher. All these are great, but sometimes it also helps when you simply re-think your own approach. Why do you always go into a camel following a break? Or why do you always enter with a chase or arabesque? If you wouldn’t normally start on stage or finish off, then try it. Rules are there to be broken, and you can always show your knowledge of the dance and the music in everything else you do. Yes you want to be the music, but not a slave to it. So why not try starting your mergencey on stage! Another way of approaching this could be by swapping the ‘hip drop section’ with another strong accent such as chest drops or hip pushes to the side. You may want to then add the hip drops in shortly after, but who says you always have to start with them when that strong beat kicks in. On a practical level, film yourself dancing your choreography, and then view it back to find places where you could swap ‘predictable moves’ with more unusual ones. But be kind on yourself and start small if you find it very overwhelming. When most dancers start out they learn a chorus that will repeat several times, as well as verses that may have easy recognisable themes too, such was horizontal eights that in the second verse become vertical eights. Try going back to this way of thinking when structuring your choreography, but then work with more complex combinations and add directional changes too. It’s surprising how much difference it can make when simply changing the way you angle your body or the way you travel with a move. Again, don’t forget to film yourself trying this out as you may miss some brilliant moments otherwise. You can also consider combing you basics in a new way. If for example you always do your hip circle or break counterclockwise (my favourite way!)  then try going the other way, or add another half circle on to force yourself to get out of the move in a different way. If you always transition into a hip-led move, such as a vertical eight after a hip circle, then try a chest move or a step combination instead. Make a conscious decision to do so, and keep trying out new combos until you find a few that really flow for you. We all know it’s important to use different parts of the stage when creating our performance, but all to often dancers get stuck in a ‘side, middle, side’ routine with the odd ‘facing the back’ element. Think of your stage as an intricate matrix of squares, or a chessboard if you like. There will be a side, middle, side, as well as a back, middle, forwards, but there are also plenty of other places in between. You don’ t want to cover them all, but you could have a taksim or slow bit of your dance in the ‘front side’ (Chess B2) and then move to face left (right side towards audience) before travelling to ‘back side'(Chess G5) for a more upbeat section. This way of utilising the stage space and working with directions is also really useful when planning group choreographies. Some teachers use Lego pieces, others coins, when planning out start, finish and movement formations. The joy is then being able to use this as well as having groups performing the same moves at different angles, not to mention the fun you can then also have with groupings of dancers and how these move in and out of formations. 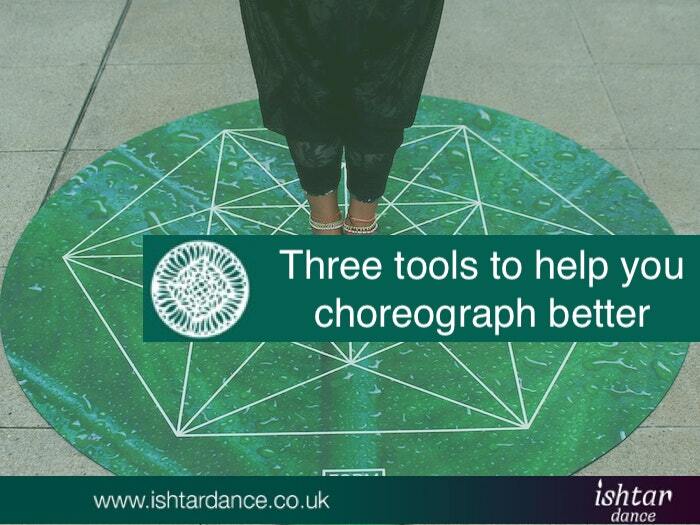 So there you have it, three tools to change and develop the way you’re structuring your dance. I hope you found the article helpful and that you’ll discover some new exciting combinations and ways to use the stage, that will add some personal flair and wow-factor to your next performance. Have you tried any of the tools already? 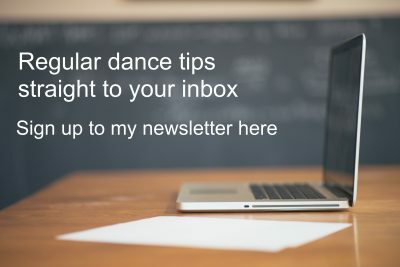 Or have you got any other tips you’d like to share when it comes to choreographing?  If so, please leave a comment below so we can keep the knowledge sharing going to improve our dancing.